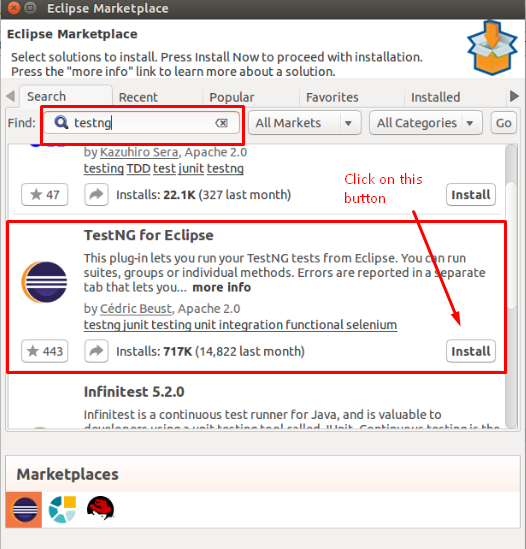 Install TestNG framework in Eclipse for Selenium Webdriver? 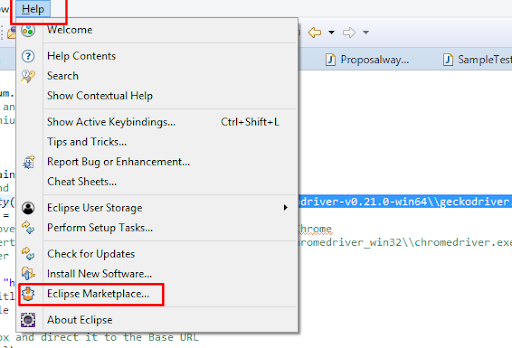 How to install TestNG framework in Eclipse for Selenium Webdriver? 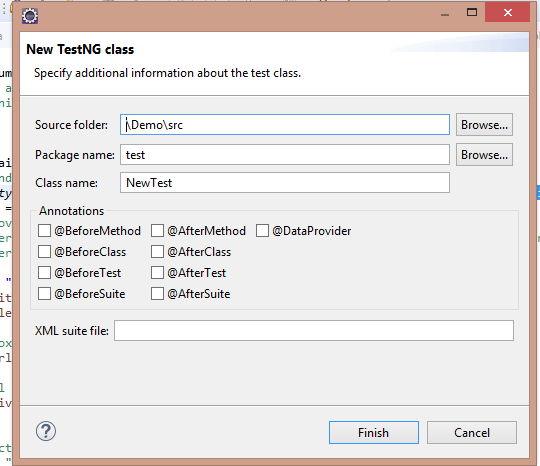 TestNG is an automation testing framework in which NG stands for “Next Generation”. 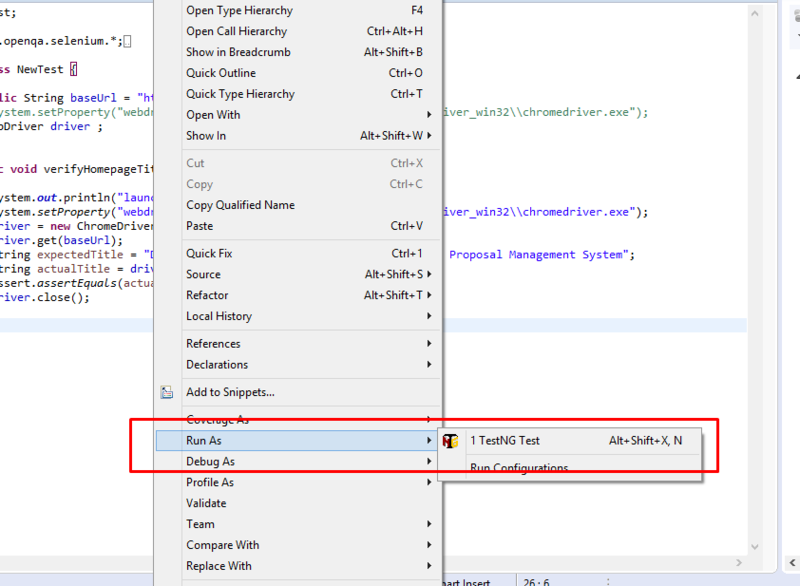 By using TestNG we can automate the test cases with the help of annotations. 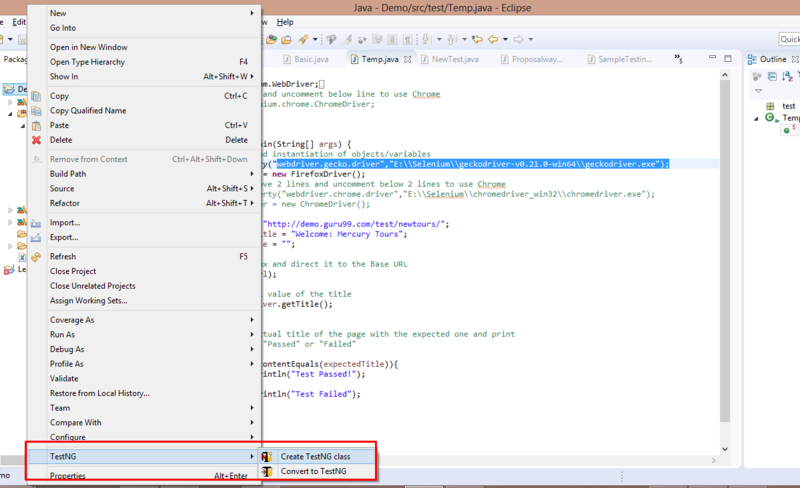 3) Click Next again on the succeeding dialog box until it prompts you to restart the Eclipse.